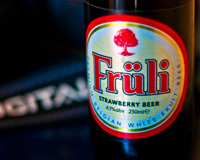 Fruli is a high quality Belgian fruit beer, produced at a craft brewery near Ghent, Belgium. 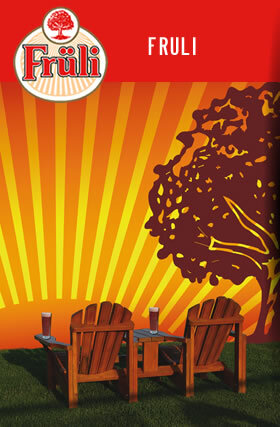 It is a unique blend of white beer and strawberry juice. 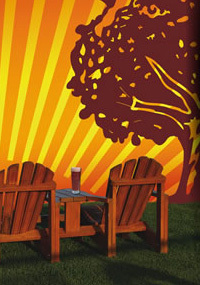 The juice complements the zestiness of the wheat beer and the result is a balanced and refreshing beer that is packed with strawberry fruit flavour. It is simply delicious. 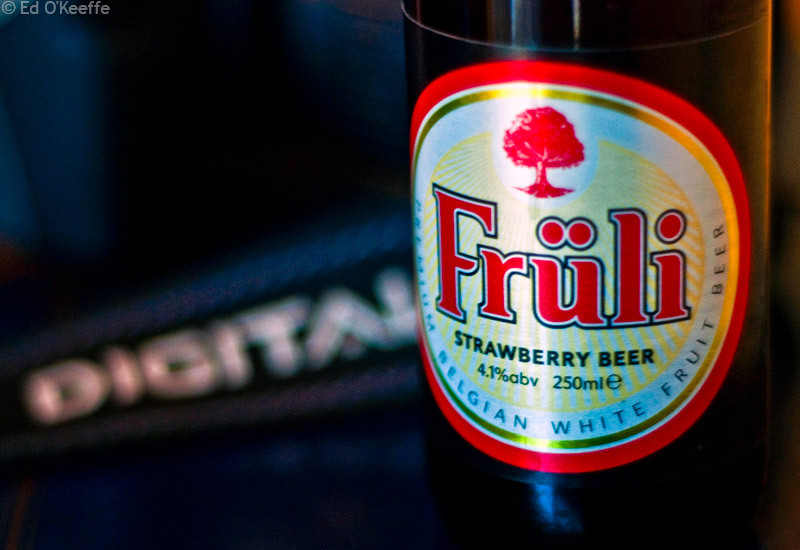 Fruli has won the 2009 World's Best Fruit Beer award and it’s growing globally.